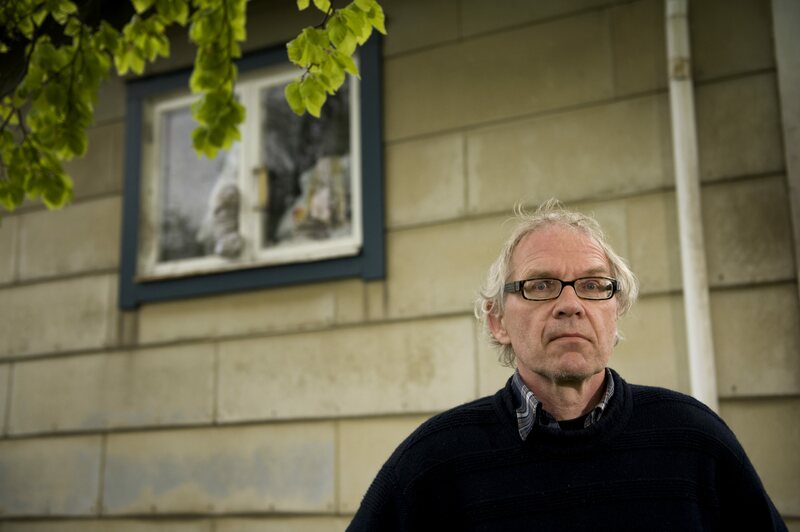 A shooting occurred at a Copenhagen cafe on Saturday were Swedish cartoonist Lars Vilks was participating in an event on freedom of speech. Although the motive is not yet known, French and Danish officials believe this appears to be a targeted attack, with French ambassador Francois Zimeray, who was speaking at the event, telling the Agence-France Presse that it was similar to the Charlie Hebdo shooting massacre last month in Paris. Danish authorities also released a statement saying this was most likely a planned attack, and the threat of terrorism remains high in Denmark. If this indeed a planned terrorist attack, then the comparison to Charlie Hebdo and the ensuing Je Suis Charlie movement rings true. There are certainly many similarities between the cartoonists at the notorious French satirical weekly and Vilks — mainly the fact that they frequently produced unflattering and borderline offensive drawings depicting of the Prophet Muhammad. Vilks is no stranger to controversy, having been at the center of death threats for many years. The cartoonist first incited anger among the international Muslim community in 2007, when he created a series of cartoons featuring Muhammad as a dog. More specifically, the prophet was made to look like a "roundabout dog," a Swedish street installation that became very popular in the Scandinavian country around that time. The drawing would come to define Vilks' career — and life — for almost a decade. He received a slew of death threats since publishing the cartoon in 2007, and was even named on an Al-Qaeda death list along with several Charlie Hebdo cartoonists in 2010. According to USA Today, Vilks was also targeted in 2010 by a Pennsylvania woman, who created a plot to assassinate the cartoonist with other jihadis conspirators. Known as Jihad Jane, the woman, who was actively trying to recruit people online, said she would go to Sweden, find Vilks and murder him. She was sentenced to 10 years in prison. Vilks was routinely targeted in his home country of Sweden. In 2010, two brothers tried to burn down Vilks' house, allegedly smashing the windows and pouring gasoline into his residence. Vilks made it out safely.